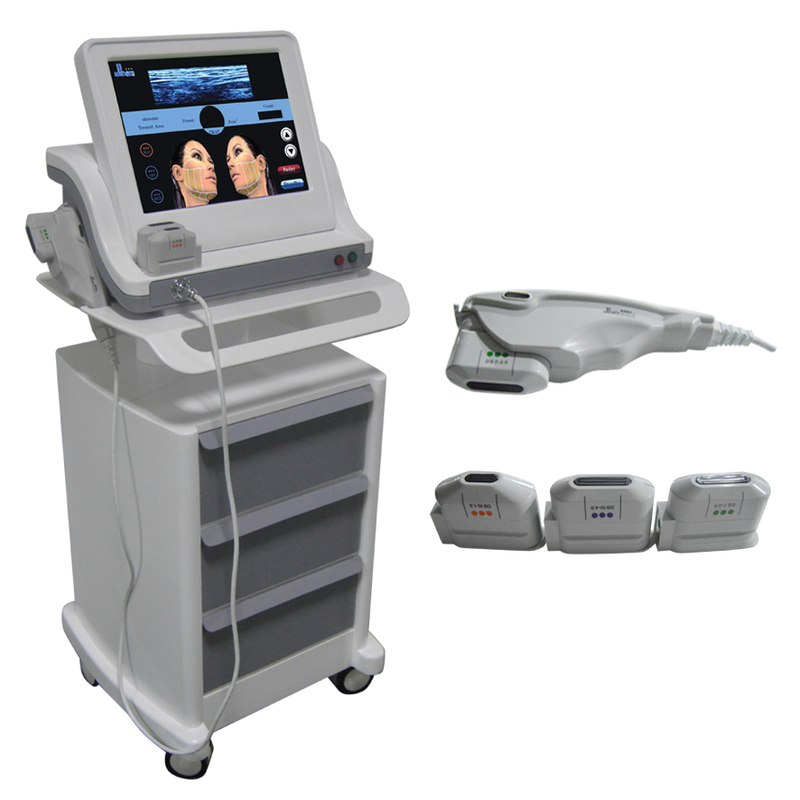 What is High Intensity Focused Ultrasound (HIFU) ? 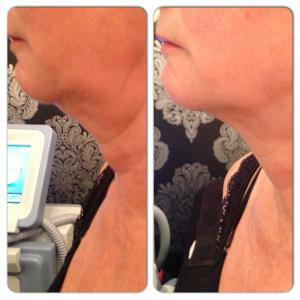 Hifu also known as Ultherapy or Ulthera uses the power of Ultrasound to safely lift and tighten skin. Ultrasound is a form of energy that is significantly different than light such as IPL and Lasers or Electrical (Radio-Frequency) energy. Hifu, protects the skin surface, whilst precisely penetrating at deeper depths and higher temperatures than Radio Frequency for example, treating beyond the Dermis and Foundation layers, where structural weakening starts. 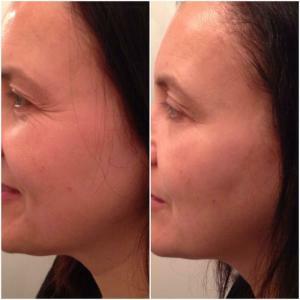 It also helps to improve the tone and all the features of your face such as your eyes, cheeks, mouth, chin and skin also making it a viable alternative to Botox, with the benefit of being able to maintain facial expression. 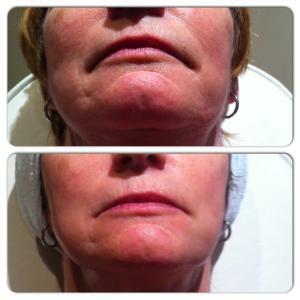 Excellent for post surgical face lift to maintain the lift and treat blood stasis, scarring, and numbness. 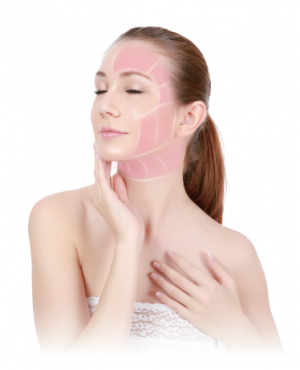 What are the benefits of HIFU Treatment ? What do I have to do before the treatment ? How long does a session take ? Each session is dependent on the treatment area, but we advise around 45 minutes for a full face treatment. Your treatment will be tailored to your individual requirements which will be discussed in your pre-treatment consultation. Additional time will be required if you require more areas. 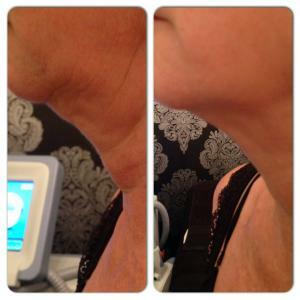 What results are achieved with HIFU Treatment ? When are the results visible ? Who is suitable for Hifu treatment ? What are the prices to do such treatment ? At Dermatec Med Aesthetic Clinic, we use the ORIGINAL Hifu equipment which is the most effective, but more costly due to electronic consumable devices.